Contrary to popular belief, and as I explain in my book EAT TO BEAT DISEASE, your genetic fate is not fixed at birth. Even if diseases like breast or prostate cancer run in your family, there are still many foods and beverages you can consume that can activate the body’s health defense systems and greatly reduce the risk of inheriting these diseases. One of those foods is soy. Studies have shown that phytoestrogens in soy do not increase the incidence of breast cancer. Quite the opposite. Soy phytoestrogens actually act as anti-estrogens in humans, interfering with the ability of estrogen to fuel certain cancers. And, as you may or may not know, genistein, which is a phytoestrogen found in soy, has antiangiogenic, cancer-starving effects. This is great news for lovers of Asian cuisine, vegans, and anyone who drinks soy milk as an alternative to dairy. Cancer is one of the most feared diseases, and for good reason. 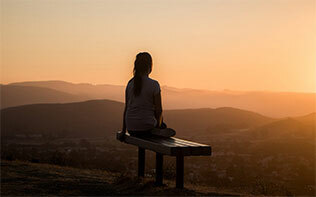 The National Cancer Institute estimates that roughly 38.4% of men and women will be diagnosed with cancer at some point during their lifetimes. However, it’s important to know that every single type of solid cancer tumor, ranging from breast to prostate to lung to colon, must have ‘angiogenesis’ — which is new blood vessel growth — to grow beyond a pinpoint size. Without angiogenesis cancer cells simply cannot grow. Without angiogenesis – cancer cells cannot grow to become dangerous. Soy foods are antiangiogenic, which means they starve cancers by cutting off their blood supply. Large scientific studies support that people who eat more soy foods have a lowered risk for a number of angiogenesis-dependent diseases, from breast and prostate cancer to coronary artery disease (1). 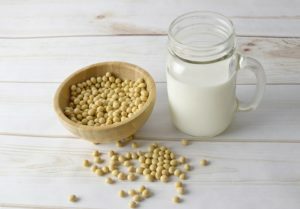 Soy contains antiangiogenic bioactives known as isoflavones, specifically genistein, daidzein, and equol, and fermented soy products – like miso and tempeh – have even higher concentrations of them. A dietary supplement called ‘genistein concentrated polysaccharide’ (GCP) is a highly concentrated form of genistein and daidzein. At the Angiogenesis Foundation, we tested GCP against human blood vessel cells in the laboratory and found it has potent antiangiogenic activity. 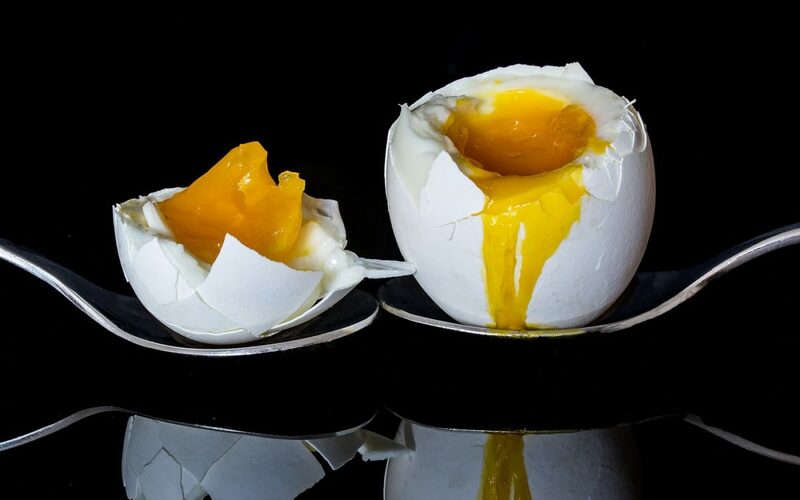 GCP can also directly kill prostate cancer and lymphoma cells. The research takes things even further. Soy bioactives also prevent the growth of atherosclerotic plaque, which is responsible for causing heart attacks, through their antiangiogenic activity. Researchers in Asia have reported that soy consumption can reduce the risk of cardiovascular disease by 16 percent (2). Among the most convincing epidemiological studies on the benefit, not harm, of soy is a study of 5,042 breast cancer survivors by researchers from Vanderbilt University. Over a four-year period, the researches documented and correlated the amount of soy these women consumed with recurrence of and death from breast cancer. If there were any potential for soy to be truly harmful, it would appear in this population of women. Instead, what was found was that women with the highest level of soy intake had a reduction in their risk of cancer recurrence by 32 percent, while their risk of mortality was reduced by 29 percent. This beneficial association with soy was seen regardless of whether the women had estrogen-receptor-positive or negative breast cancer. In conclusion, my medical advice to you, whether you’re a woman or a man, is to fuel up on soy! It’s another healthful plant-based food. What soy foods are good for me? For those not too familiar with soy; soy foods represent dozens of different kinds of foods made from soy-beans, an ancient legume that originated in eastern China three thousand years ago. From fresh soy products, such as edamame, tofu, soymilk, and soy nuts, to soy foods that are fermented, such as soy sauce, miso, tempeh, and more, soy is encountered in many forms. Asian markets will often have fresh soybeans, but you can also often find them in the frozen section of the grocery store. 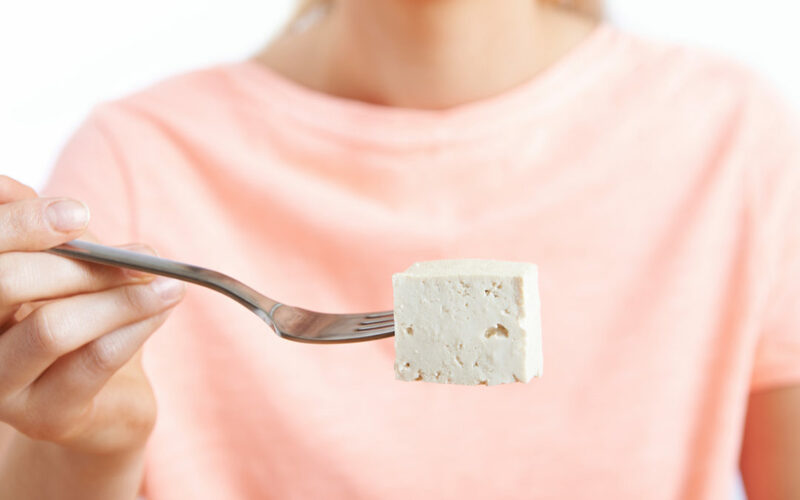 Fresh tofu is very versatile, a common food in Asia, and a great source of plant-based protein. In Western countries, you can find different varieties of tofu in both Asian markets and standard grocery stores. ‘Firm’ or ‘extra firm’ tofu is great in stir-fries and scrambles, whereas ‘soft’ or ‘silken’ tofu can be used in smoothies or baking as a low-fat replacement for yogurt or cream. Look at the menu of a Chinese, Japanese, Korean, Thai, or Vietnamese restaurant, and you’ll find many soy offerings. The amount of soy found in the Vanderbilt studies was ten grams of soy protein per day, which is the same as is found in a cup of soymilk. Soy can starve your cancer and feed your health. 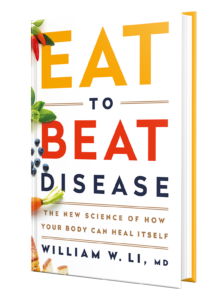 For more scientific insights on the disease-fighting, and disease stimulating properties of hundreds of different types of foods, pre-order my new book, EAT TO BEAT DISEASE — available now. Rosa et al., “Potential Anti-tumor Effects of Mugil cephalus Processed Roe Extracts on Colon Cancer Cells,” Food and Chemical Toxicology 60 (2013): 471–478; A. Rosa et al., “Effect of Aqueous and Lipophilic Mullet (Mugil cephalus) Bottarga Extracts on the Growth and Lipid Profile of Intestinal Caco-2 Cells,” Journal of Agricultural and Food Chemistry 59, no. 5 (2011): 1658–1666. L. Kong et al., “Immune Bioactivity in Shellfish toward Serum-Free Cultured Human Cell Lines,” Bioscience, Biotechnology, and Biochemistry 61, no. 1 (1997): 24–28.